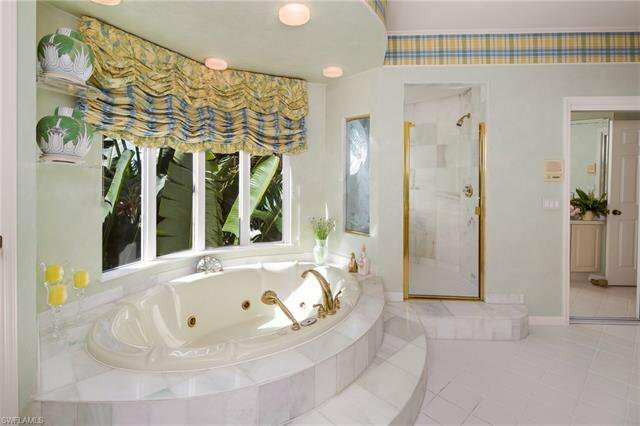 Introducing "Antebellum." 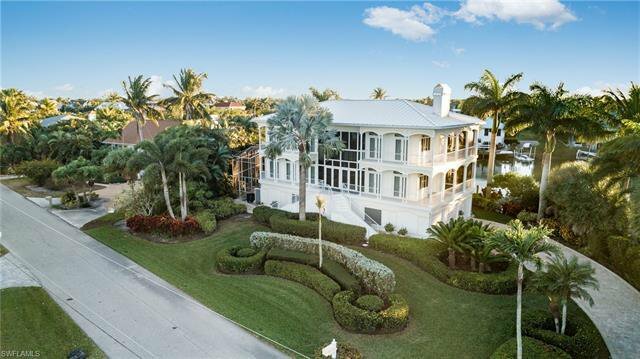 This stunning property combines the aesthetics of a sprawling southern estate home with a unique and idyllic waterfront location. 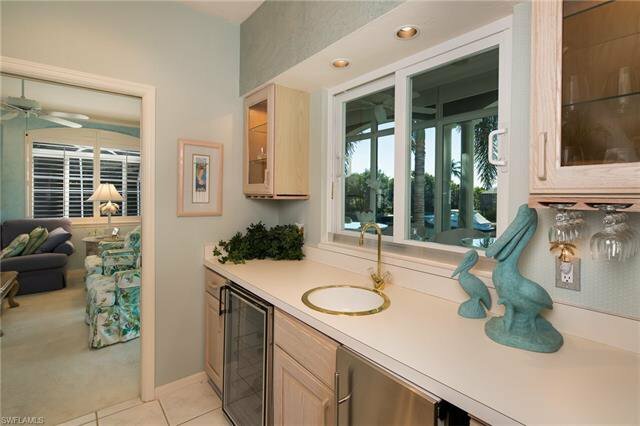 Built across the street from Boch Park and the bay beyond, this home features sweeping views of San Carlos Bay while having a wide navigable sea walled canal behind giving the feel of 360-degree water views. 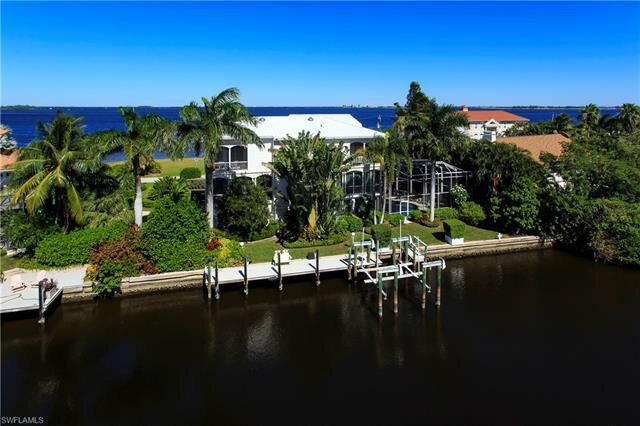 The wide direct access canal can accommodate very large vessels of all types and this home features a 25,000 boat lift. 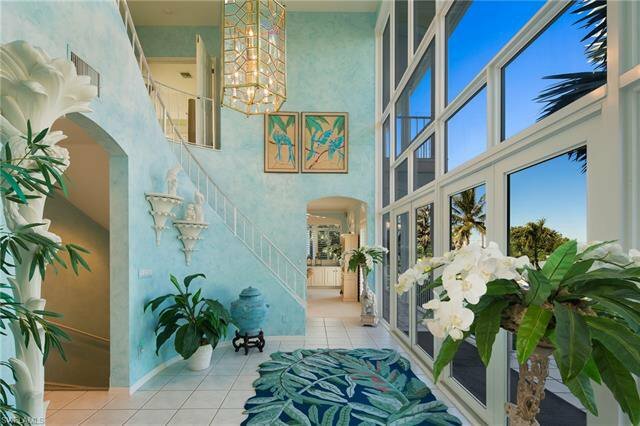 The beautiful front stairs lead you to soaring two-story windows at the front door perfect for framing the bay views. 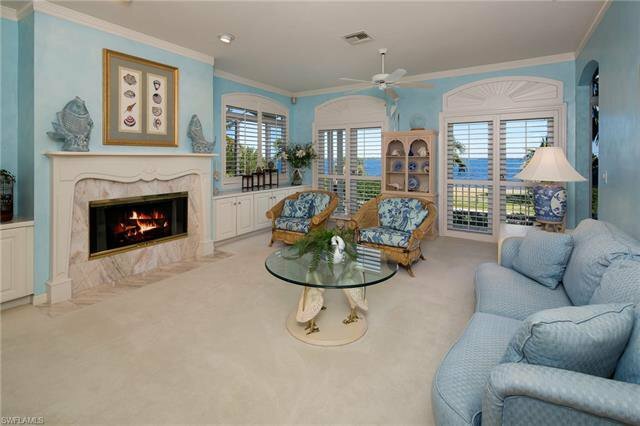 The interior is just as stunning as the exterior featuring two living rooms, fireplace, a private elevator to all three floors, and a beautiful master suite. 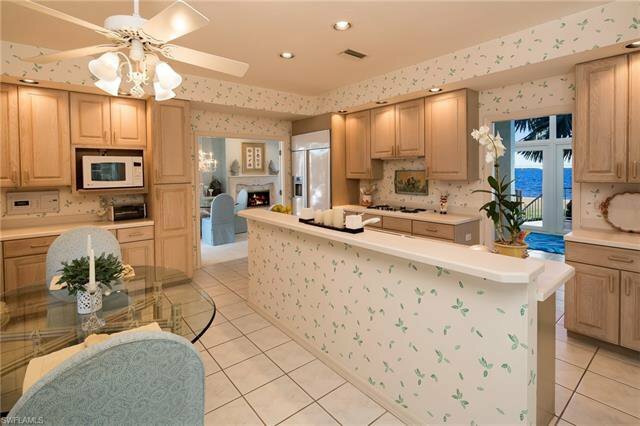 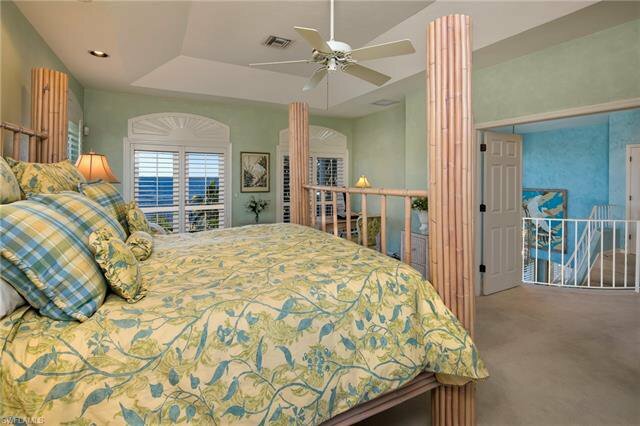 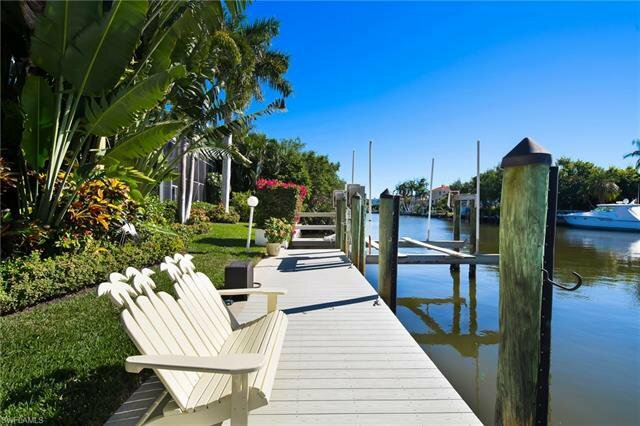 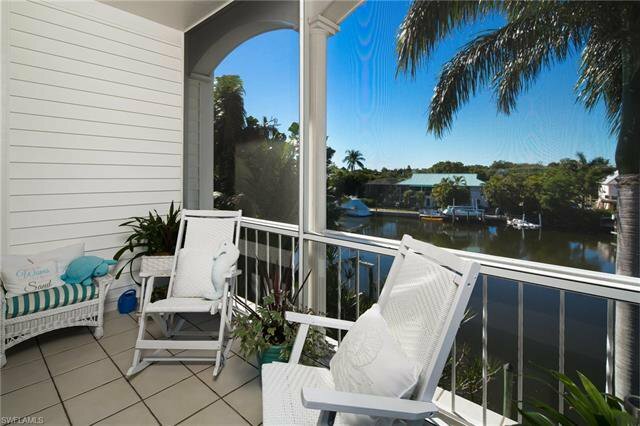 This home is wrapped in a multitude of screened and open porches to enjoy the fantastic water views. 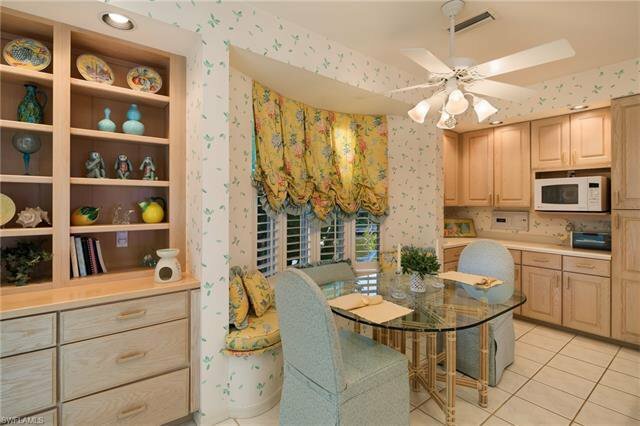 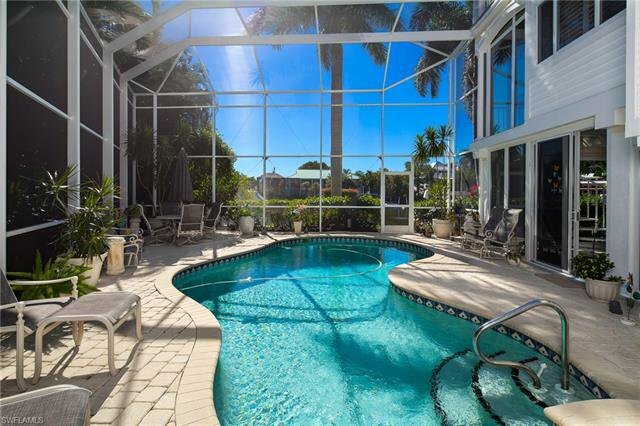 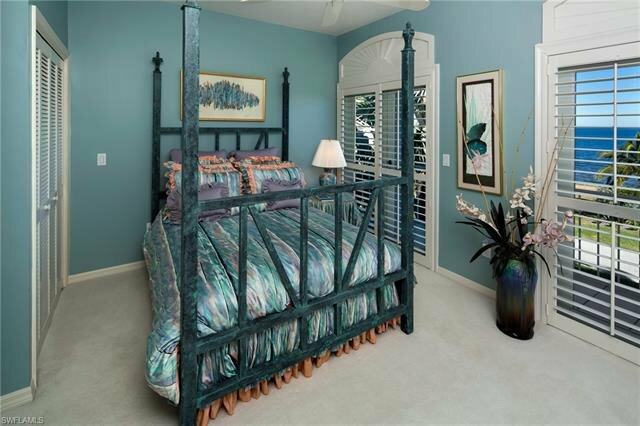 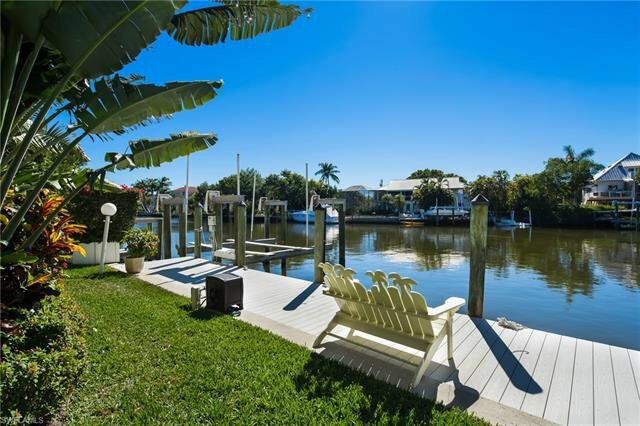 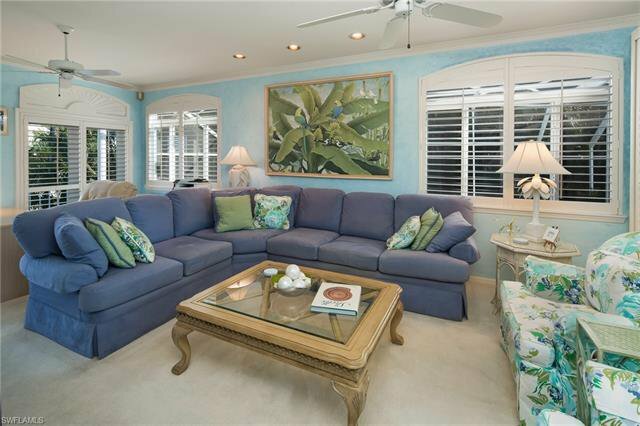 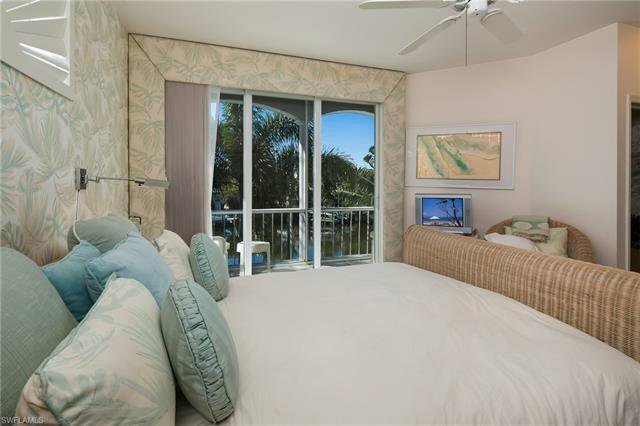 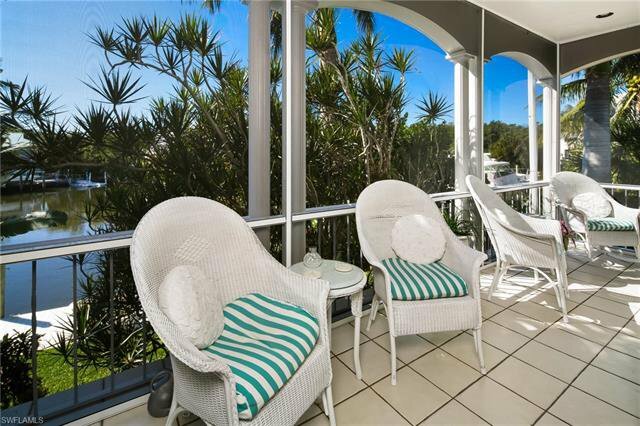 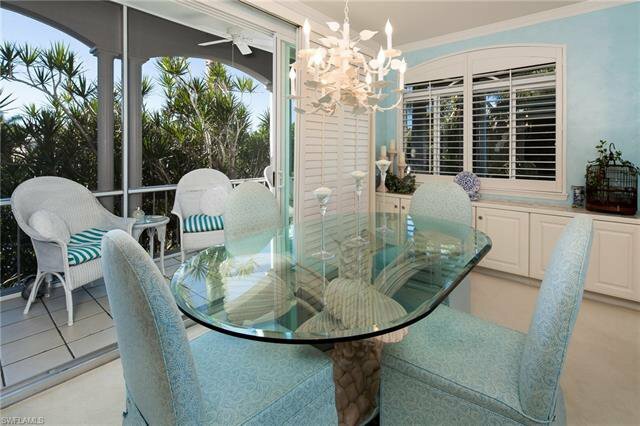 Whether its boats on a canal out back or the bay in front, every window frames water views. 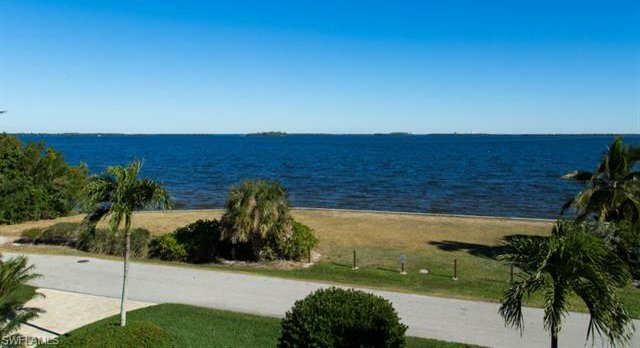 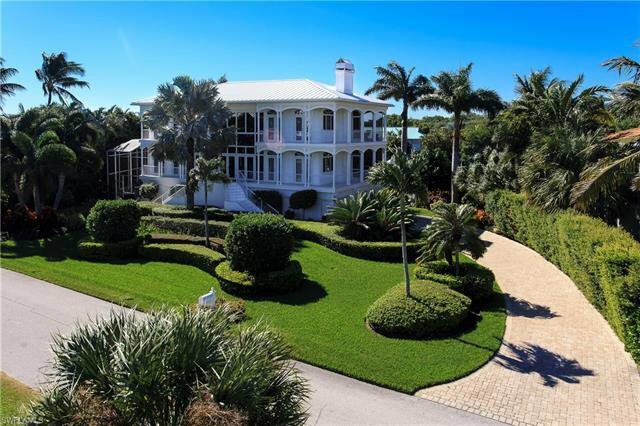 This unique waterfront Sanibel estate awaits.